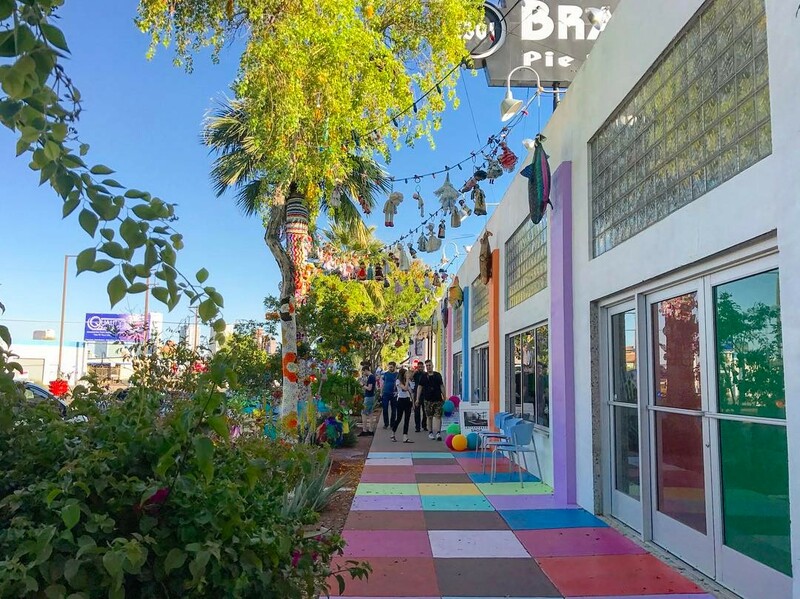 Live It Up: 15 Fall Festivals Coming to Downtown Phoenix in 2018 - Downtown Phoenix Inc.
Fall is right around the corner (okay, technically it’s like a month away). But we can’t. hardly. wait. With any luck, reading about 75-degree weather and festivals every weekend will cool down our body temps and make August slightly more bearable. 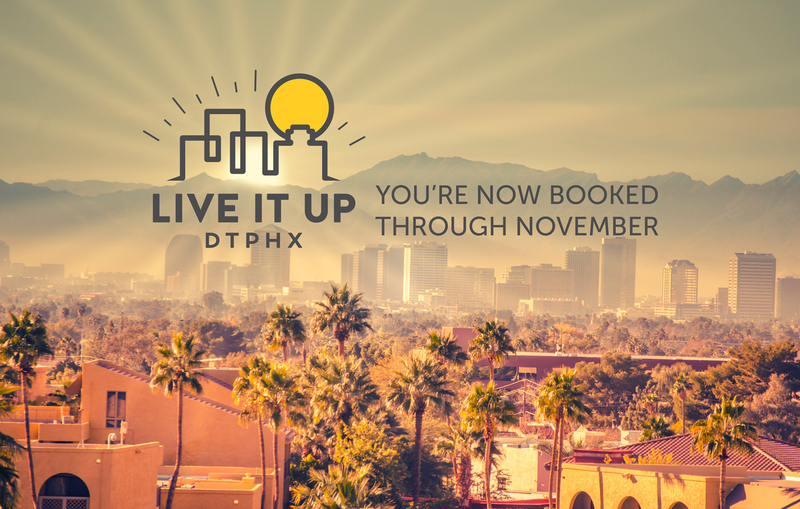 So just sit back, relax, and visualize all the fun we’re about to have — this is the season to live it up in DTPHX. 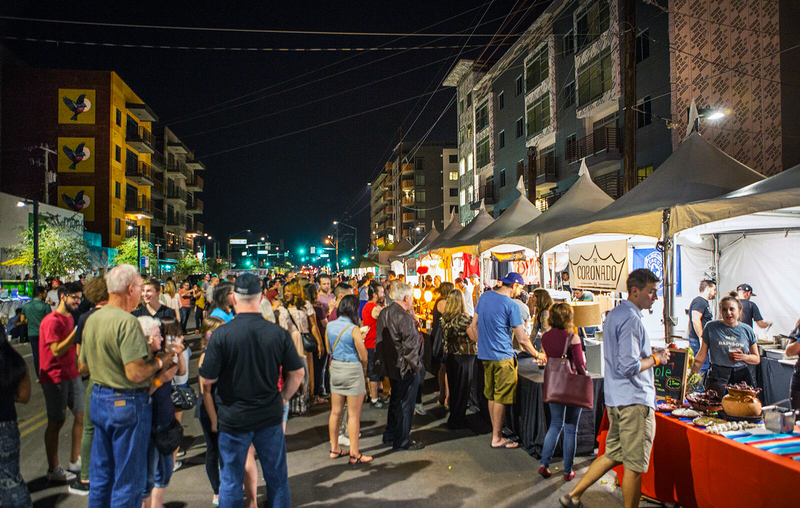 Celebrate great beer and all the amazing local bars and restaurants Downtown Phoenix has to offer Saturday, Sept. 15 from 1-6 p.m. 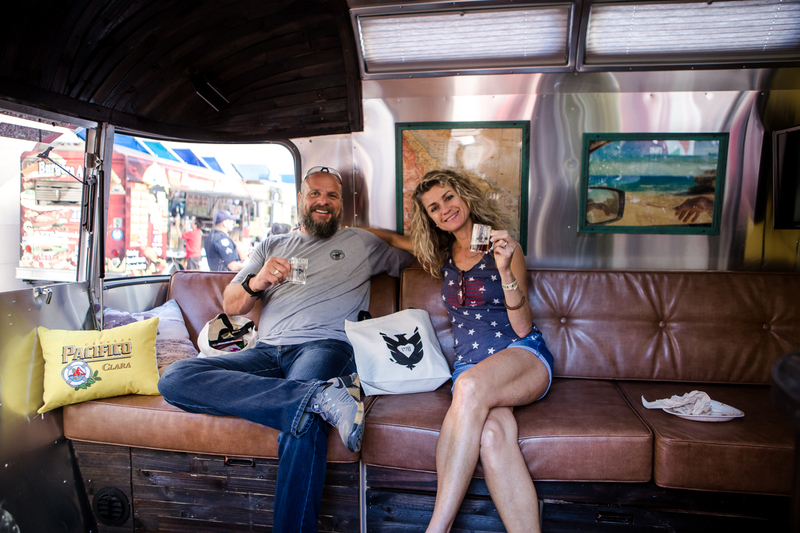 Participation in Urban Ale Trail is free and the tour is self-guided, with dozens of locations offering three 4-ounce samples of beer for $1 or $2 each, paired with a delicious and complimentary bar snack. 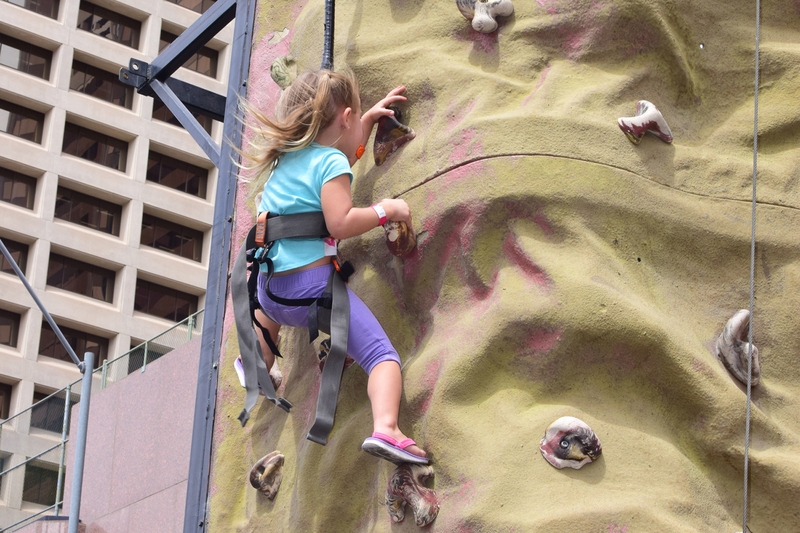 The one-day outdoor Children’s Festival is geared toward kids 3-12 years old, featuring multiple adventure zones with group-specific activities Saturday, Sept. 22 from 11 a.m. to 4 p.m. Admission is free, game tickets cost $25 for an all-day pass. Chile Pepper Festival is a kid-friendly celebration of local food, music and drinks, featuring family-friendly activities, dancing, local vendors and delicious chile-inspired cuisine. Located on Roosevelt Row from 5-10 p.m., general admission is $10, food and drink tickets are additional. Lace up your lederhosen and hit the Bavarian dance floor after sampling some German bier, brats, schnitzel, pretzels and more. 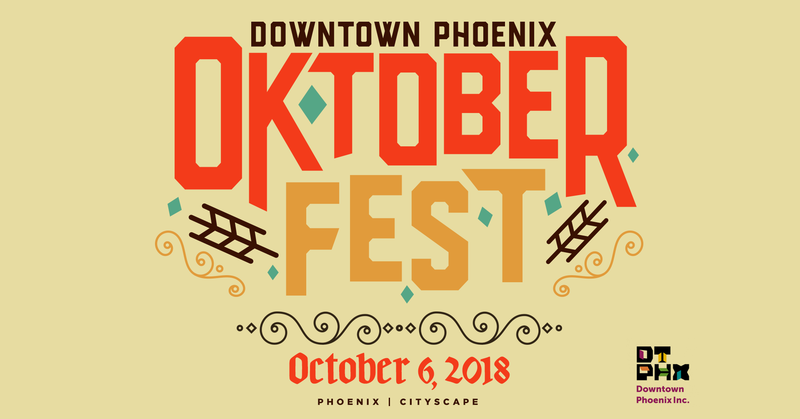 Going on Saturday, Oct. 6 from 4-10 p.m., Oktoberfest admission is $10 in advance, $15 at the door, and includes access to the festival, entertainment, games and contests. Food and beverages are sold separately (must be 21 and over). 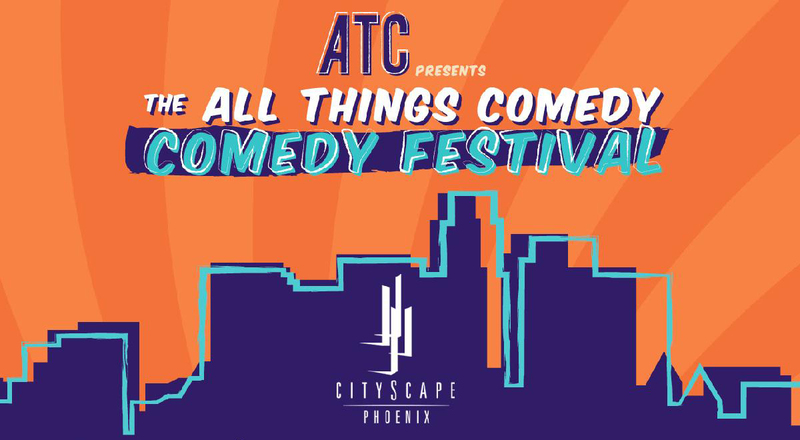 All Things Comedy Festival is a weekend packed with comedy shows, live podcasts, musical performances and all kinds of activities, including an outdoor block party on Central Avenue. Some additional stand up shows will be held at Orpheum Theatre and Comerica, so be sure to check out the full lineup. Most shows sold separately. 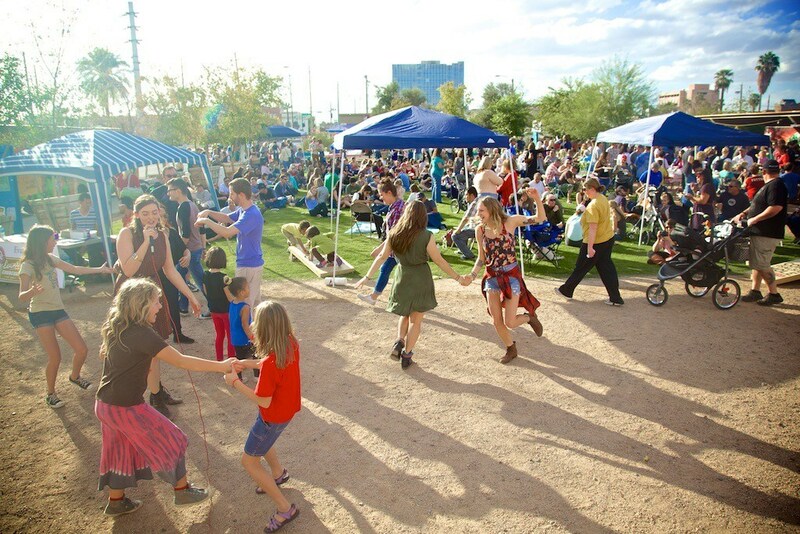 Celebrate the arts in Phoenix with performances by more than 25 local organizations, live music, children’s activities, great food, pet adoptions, wine tastings and more. Festival of the Arts is Saturday, Oct 27 from 11:30 a.m. to 5 p.m., and admission is free. 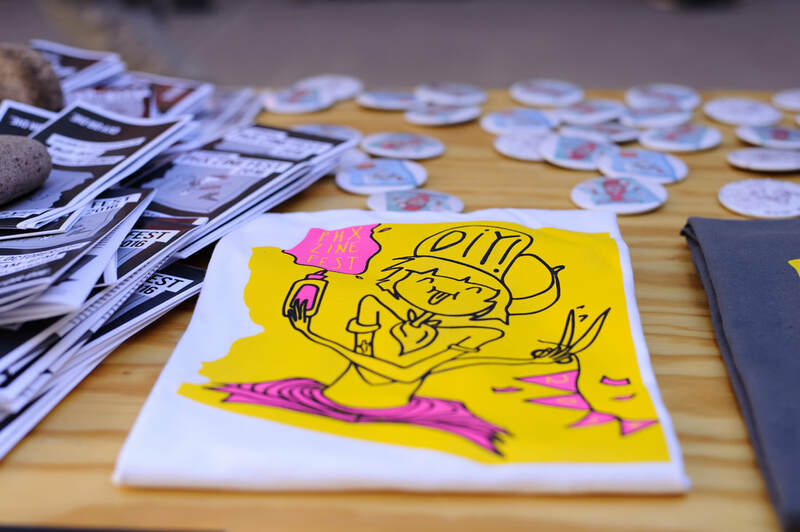 PHX Zine Fest brings people together through a shared love of DIY small-press publications, comics, photo books and art on Sunday, Oct. 8 from 11 a.m. to 5 p.m. It’s a family-friendly day filled with guest speakers, music and paper. Lots of paper. Admission is free. 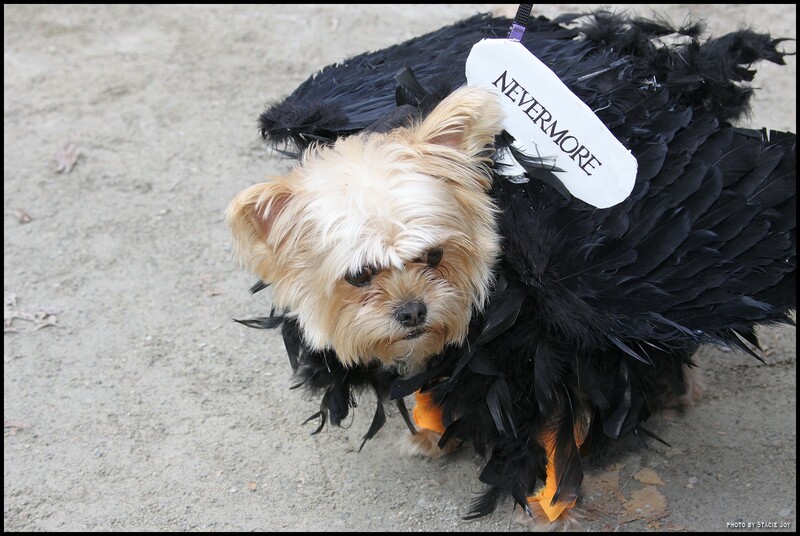 Don your costume and bring your four-legged best friend to a fun, dress-up day at the park featuring bands, DJs, games, craft cocktails and a costume parade Saturday Oct. 28 at 2 p.m. The dog parade starts at 3 p.m. and is $20 to participate (with proceeds benefiting local charities). Festivities at the park are free. 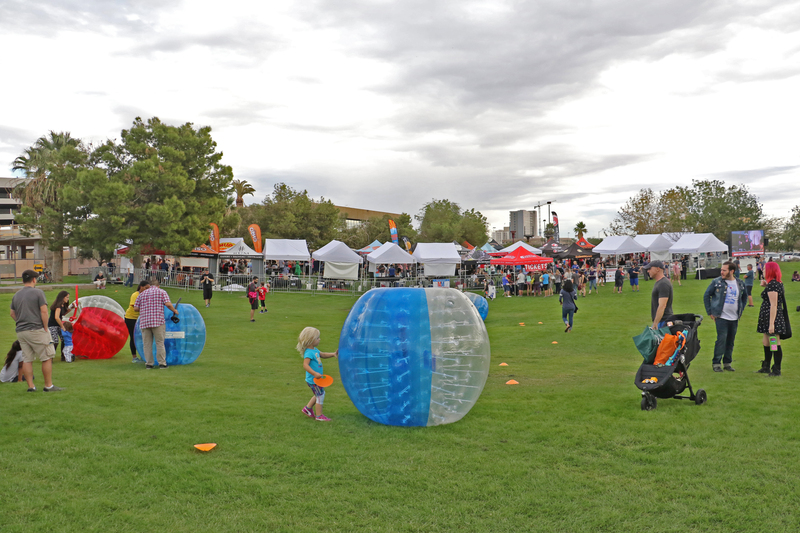 Fall Fest is a free and family-friendly celebration of everything Arizona, featuring samples from local restaurants, a beer and wine garden, awesome vendors from all over the state, and live entertainment Saturday, Nov. 3 from 10 a.m. to 4 p.m. Free to attend, food and drink tasting tickets sold separately. Sample a smorgasbord of pies from community members and local pastry chefs alike. Either bring two pies or $10 in exchange for five pie tasting tickets (wowza, that’s five slices! ), featuring kids activities, live music and entertainment. More details coming soon. Taste beers from dozens of local and national breweries while enjoying great food and live entertainment Saturday Nov. 10 from 1-5 p.m. General admission ticket prices to NovemBEER start at $25, which includes up to 30 samples and a commemorative tasting mug. Must be 21 years and older. 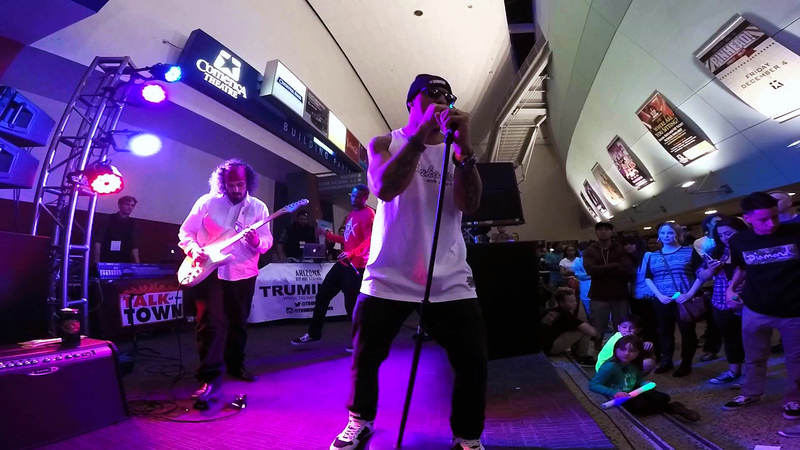 This year, Arizona Hip-Hop Festival is a family friendly affair (free for kids 5 years and under) and features more than 300 DJs, rappers and artists across multiple outdoor stages. 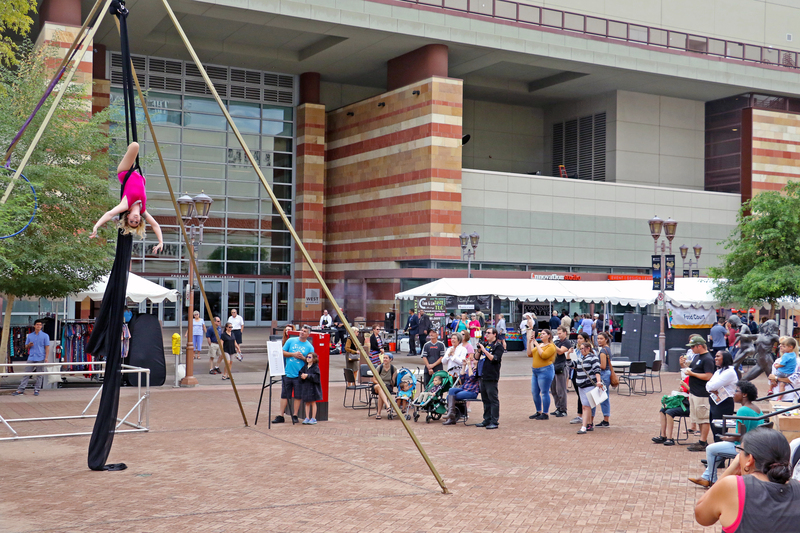 The festival starts at 12 p.m. daily with lots of vendors, food trucks, live painters and more. Tickets start at $25. Artist lineup coming soon. 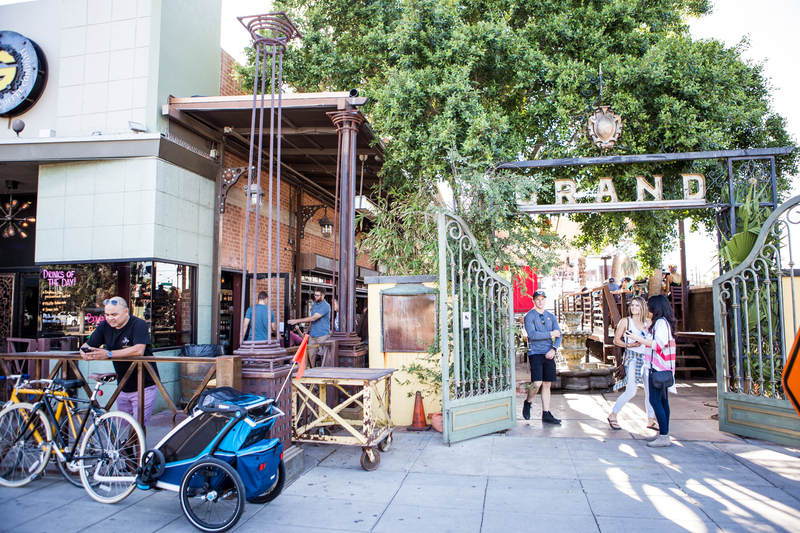 The Grand Avenue Festival is fun for the whole family featuring indoor and outdoor art installations, historic building tours, music, food trucks and more. The festival is from 11 a.m. to 10 p.m. and free to attend. More details coming soon. More than a dozen local pizza makers come together for a day of cheesy celebration Saturday, Nov. 17 from 11 a.m. to 5 p.m. Slices are $2-$4. 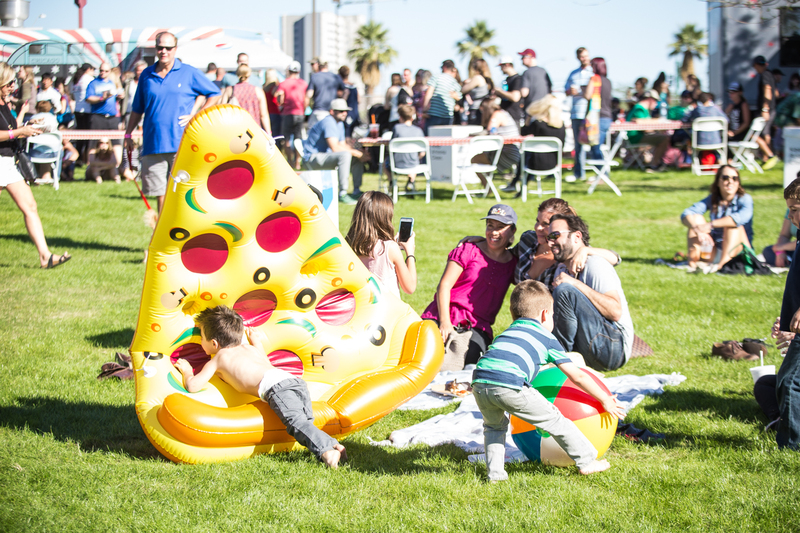 Pizza Festival general admission tickets are $10 (babies and toddlers are free). 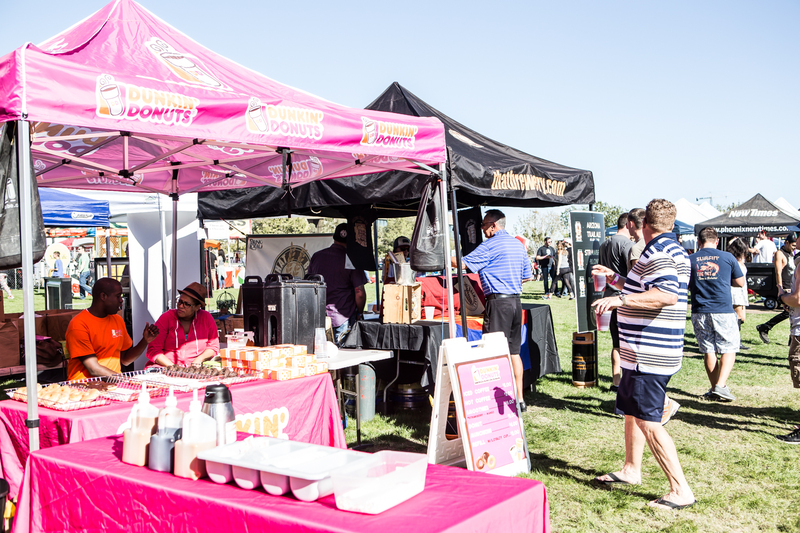 Devour delicious donuts from more than 15 local purveyors while enjoying craft beer, mimosas, coffee, music and activities for the little ones. The Downtown Donut Festival is Sunday, Nov. 18 from 11 a.m. to 3 p.m., and admission is $8 (babies and toddlers are free). Food and drink tickets are additional.